Twelve media workers will be awarded on 8 December 2013 when the Media Workers Association of Grenada holds its 8th annual awards ceremony at the Trade Centre. The guest speaker at the event which celebrates the work of media workers with support from platinum partners Digicel, will be the United Nations Children’s Fund Representative for the Eastern Caribbean Area Ms. Khin-Sandi Lwin who will deliver the keynote address. Ms. Lwin has served as the UNICEF Representative in Namibia from 2001–2007, and she brings with her experience on UN Reform and “Delivering as One” in leading the establishment of an integrated UN Programme as a “self-starter” country for greater UN Coherence. She has experience in HIV/AIDS policy and programme planning and management in a wide range of development issues, ranging from Maternal and Child Health, Education and Child Labour to Early Child Development and Community and Urban Basic Services. Ms. Lwin also brings with her personal experience in human resource development and women’s leadership development. 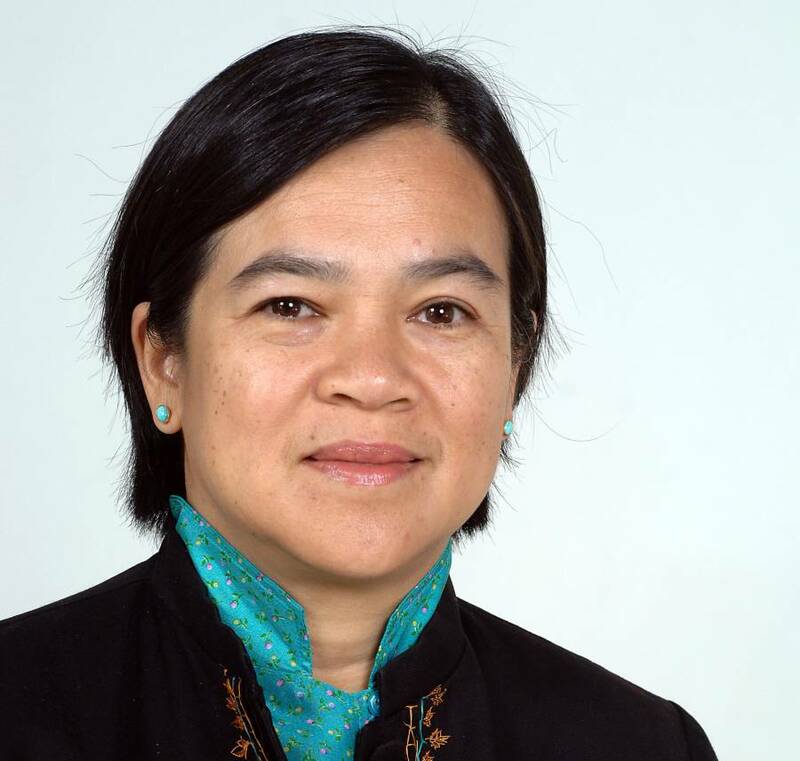 Prior to the assignments in southern Africa, Ms. Lwin served in Asia, including in Indonesia from 1998–2000 as Senior Programme Coordinator and Deputy to the UNICEF Representative and from 1996–1997 as Senior Programme Officer/Planning and Advocacy with UNICEF. From 1992–1995 she was Chief of Field Office in Chennai, India and 1990–1991, Planning and Evaluations Officer in New Delhi. Ms. Lwin also served UNICEF in Sudan, Bangladesh, Thailand and Pakistan. She holds a Master of Arts degree in Comparative Politics and Modernization from Johns Hopkins University, Washington, D.C., and a Bachelor of Science in International Politics, Law and Organization from Georgetown University, Washington D.C., USA. The awards ceremony this year is being held under the theme — “Unification and advancement for professional development”, and would present awards in various categories covering print, radio and television.